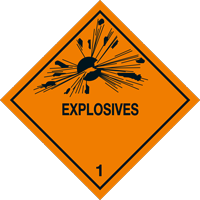 Many commonplace goods may be considered hazardous for shipping including items containing lithium batteries (phones, computers and many household electronics), aerosols, perfumes, paints, chemicals alongside more obvious things like explosives or acids. The list is enormous! When you transport dangerous goods, there are rules on how to pack and label them, the specific paperwork required and the training your staff must have. 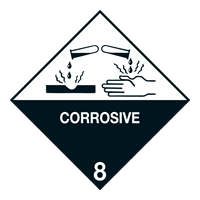 You may also need to have a Dangerous Goods Safety Adviser (DGSA), or access to a DGSA. 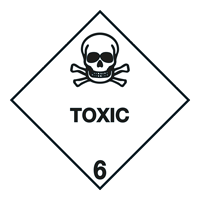 Dangerous goods must be packaged and labelled appropriately. Anyone packing dangerous goods for air transport must be specially trained. N.B. You can be given an unlimited fine, sentenced to 2 years in prison or both if your cargo fails an inspection or causes a safety incident. 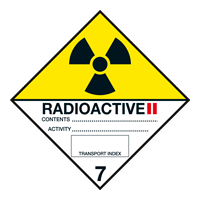 At TCC, we provide comprehensive Dangerous Goods (DG) handling for all UN Classes (1-9). All our drivers, operations staff, customer service staff and management have the experience and qualifications that allow us to handle all classes of dangerous goods safely, efficiently and in compliance with all the relevant legislation. Our knowledge is extensive and our specialist service includes shipping hazardous samples and small orders of perfumes, flavourings, chemicals, paints, pharmaceuticals, bio-hazards, aerosols, lithium batteries and radioactive shipments for medical use and contained in consumer products, amongst the many others. Our service is door-to-door unless otherwise specified by our customer. All our operations staff members are fully IATA and ADR Dangerous Goods qualified and we have in-house qualified Dangerous Goods Safety Advisers (DGSAs). From packaging (including dry and wet ice) to the completion of documentation and labelling, we will help you all the way door-to-door with your hazardous shipments. We comply with all UK and international legislation. 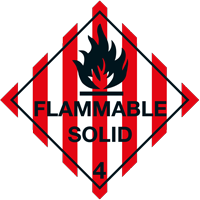 We provide Dangerous Goods Consultancy, including site visits, assessments and the provision of training assistance, along with more general advice and guidance. This service is available on an ad-hoc basis, or under contract, depending upon your specific needs. To discuss your particular requirements, book an on-site visit, or receive a consultation on your DG handling and transportation Contact Us using the form below. 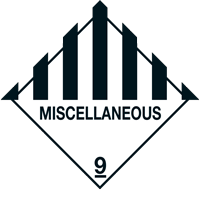 Dangerous goods are separated into different classes which dictate how you must package and transport them. The rules applying to “Limited Quantity” shipments are less strict. 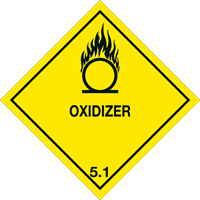 We can advise you on the appropriate requirements for your Hazardous Goods. 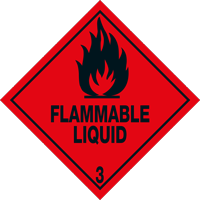 The consignor or sender is responsible for classifying, packaging and marking any dangerous goods to be transported.